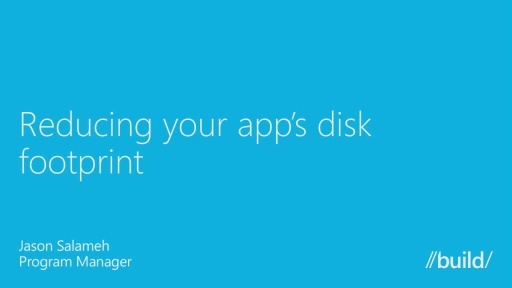 If you are building a Windows driver for your device this talk is for you. We will talk about innovations in driver development. This talk highlights the new user mode driver framework (UMDF 2.0) that is now unified with the KMDF model. This new model lets you start your development in user mode and easily transition to kernel mode (KMDF) if needed. We will talk about new WDF features. 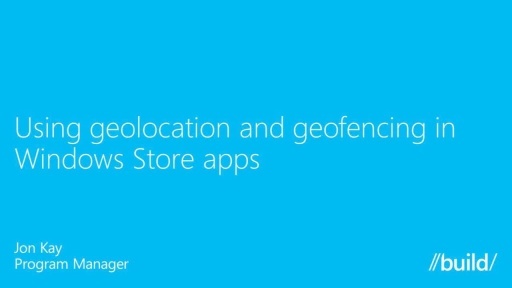 At the end of this talk, the audience will have an understanding of exciting new features for driver developers.